with the right hair style. Come on now, you know you have to be awesome from head to toe. Be on top of your game, because you never know when that business opportunity, date, or family outing will pop up at the last minute. 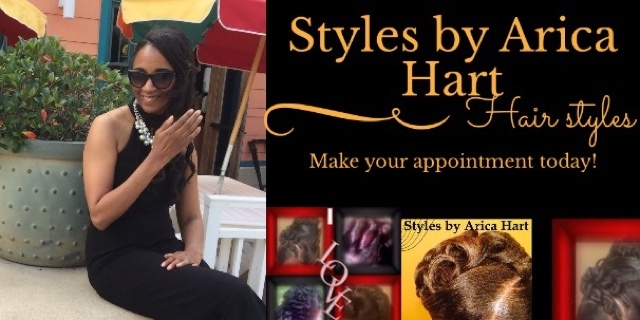 Fall in love with a Hair "Styles By Arica Hart," and be ready to spring into action. 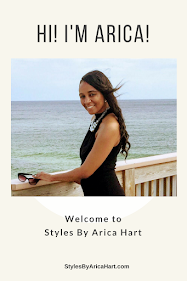 Fall in Love with a Hair Styles by Arica Hart! Follow "Styles by Arica Hart" on Twitter and YouTube. Hair styles by Arica Hart | Mohawk Hair Styles with fold-overs.